Kendrick Lamar has just made Grammy history by receiving an overwhelming 11 nominations for his To Pimp a Butterfly project, this comes after his debut album good kid, m.A.A.d city, which could easily be considered a rap classic, lost to Macklemore on the previous occasion. However despite leaving empty handed last year, Lamar is back representing hip hop in full force. Less than two years after that controversial snub, the Compton-born MC has made himself the ultimate competition. Earning 11 nominations is just testament to Kendrick’s undeniable impact in hip hop culture, we talking 11 nominations! which includes two in the major races, album and song of the year, meaning Kendrick Lamar is the most-nominated artist heading into next year’s Grammy ceremony. 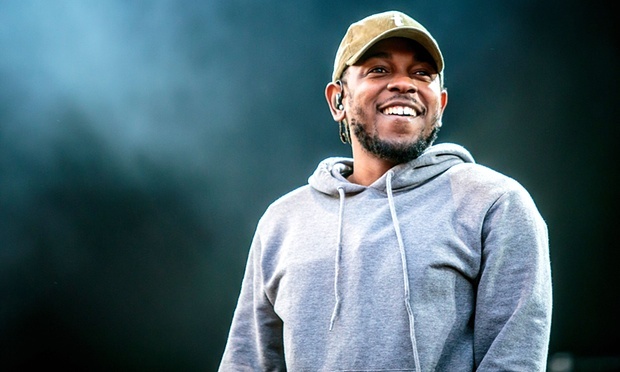 Undoubtedly recognized as the leader of the new generation of hip hop emcees, King Kendrick has also surpassed Eminem in becoming the rapper with the most nominations in a single night(Michael Jackson still holds the record with 12 nods in 1984). Kendrick’s masterpiece,To Pimp a Butterfly, with all its complexities seems to have claimed its position in hip hop history. Kendrick Lamar will be competing against the likes of J Cole, Wiz Kalifa, Kanye, Nicki Minaj & Drake for major hip hop awards. Regardless of who you stand with, the competition is intense. Check out the full list of hip hop and R&B nominees below.